LAMP is short for Linux, Apache, MySQL, PHP. 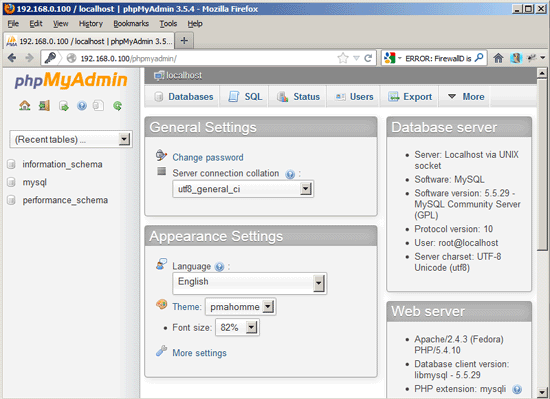 This tutorial shows how you can install an Apache2 webserver on a Fedora 18 server with PHP5 support (mod_php) and MySQL support. 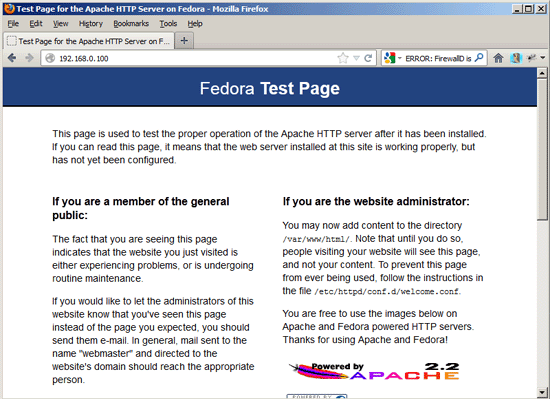 Apache’s default document root is /var/www/html on Fedora, and the configuration file is /etc/httpd/conf/httpd.conf. 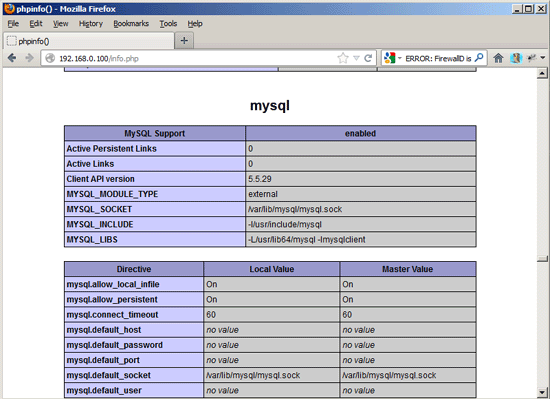 Additional configurations are stored in the /etc/httpd/conf.d/ directory. 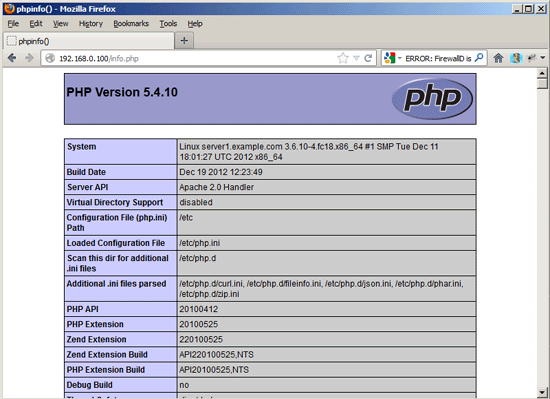 APC is a free and open PHP opcode cacher for caching and optimizing PHP intermediate code. 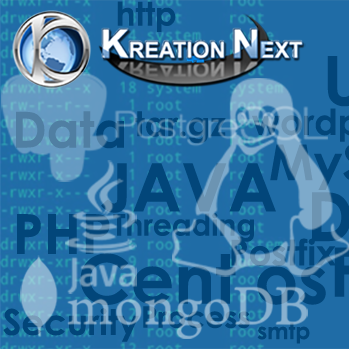 It’s similar to other PHP opcode cachers, such as eAccelerator and Xcache. It is strongly recommended to have one of these installed to speed up your PHP page.